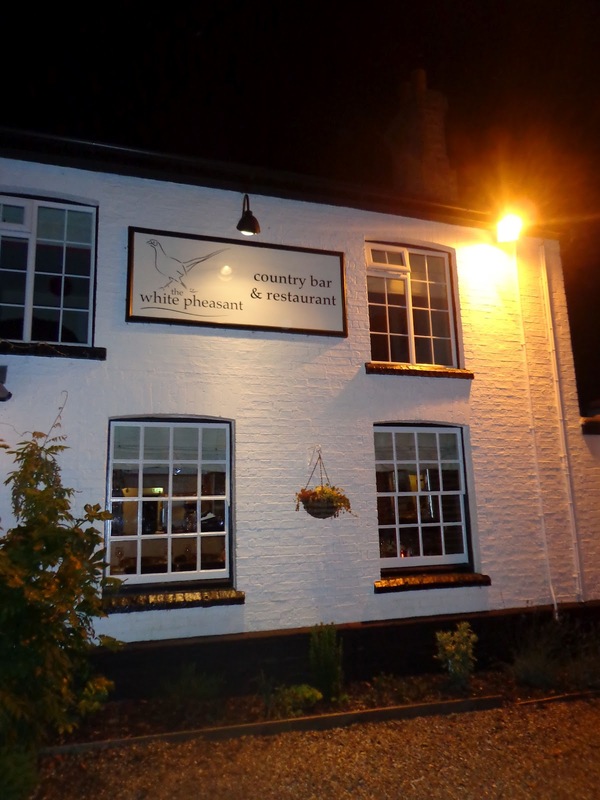 The White Pheasant is a fabulous best kept secret! We went there for a girlie night out and the food was so amazing that I had to take a picture! It is a bit posh so save it for a special meal.